Missouri Attorney General Chris Koster's office has appealed a decision blocking the state from revoking the abortion license of the Planned Parenthood clinic in Columbia. The state of Missouri is appealing a judge’s decision blocking it from revoking the abortion license of a Planned Parenthood clinic in Columbia. 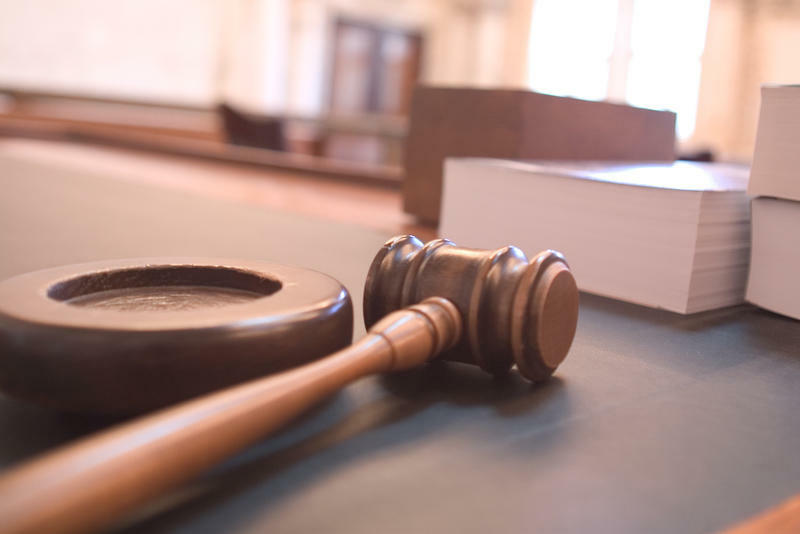 The appeal comes nearly a month after U.S. District Judge Nanette Laughrey ruled that Missouri health officials likely violated the Constitution’s Equal Protection Clause when they moved against the clinic. A spokeswoman for Missouri Attorney General Chris Koster, whose office filed the appeal on Tuesday, did not return a call seeking comment. Missouri health officials acted shortly after covertly recorded and highly edited videos surfaced last July purporting to show that Planned Parenthood clinics illegally sold fetal tissue for profit. Twenty states, including Missouri and Kansas, launched investigations of Planned Parenthood after the videos, which were made by a group calling itself the Center for Medical Progress, began dribbling out last summer. None of the investigations thus far have found any wrongdoing by Planned Parenthood or its affiliates. On Tuesday, a Houston grand jury convened to investigate Planned Parenthood instead indicted two of the anti-abortion activists involved in the making of the videos. David R. Daleiden, the director of the Center for Medical Progress, and Sandra S. Merritt, an employee of the center, were charged with tampering with a governmental record, a felony. Daleiden also was charged with a misdemeanor count related to purchasing human organs. The grand jury cleared Planned Parenthood. 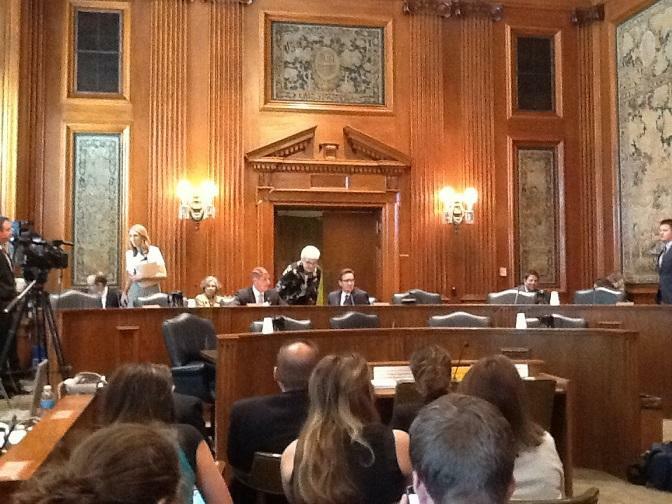 Abortion remains a top agenda item in Missouri’s Republican-dominated Legislature. A state Senate committee heard testimony today on a bill that would prohibit abortions based on prenatal screenings for Down syndrome. And two House committees today called for additional regulation of abortion facilities. This story was updated at 2:12 p.m. to include the remarks of the president and CEO of Planned Parenthood of Kansas and Mid-Missouri. 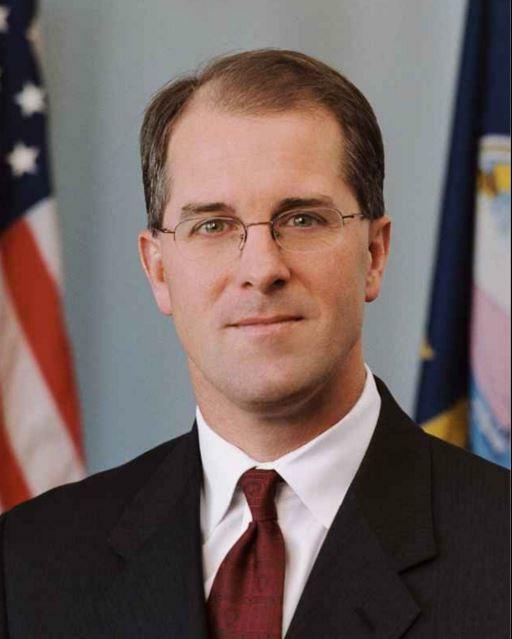 Former Kansas Attorney General Phill Kline is suing the justices of the Kansas Supreme Court who suspended his law license two years ago, claiming numerous violations of his legal rights. This story was updated at 8:19 p.m. 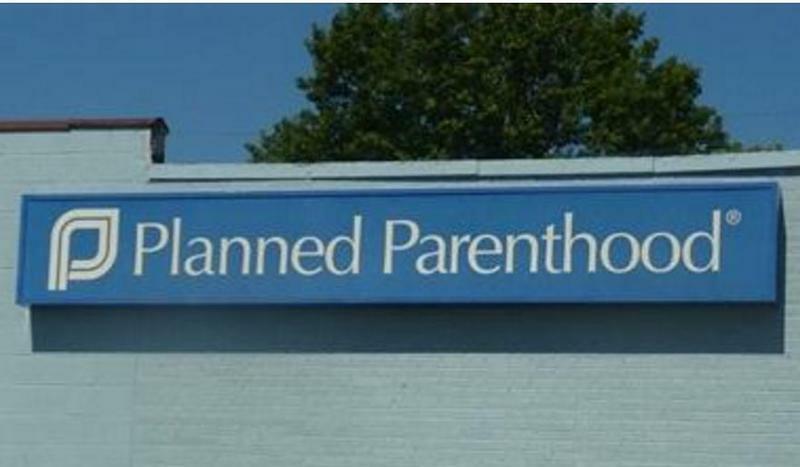 The Kansas Board of Healing Arts will take no action against Planned Parenthood of Kansas and Mid-Missouri after looking into whether it engaged in the illegal sale of fetal tissue. Governor Sam Brownback laid out his legislative goals during the 2016 State of the State Address Tuesday night. He took the president to task and touched on high-profile state issues like education spending. Brownback laid the groundwork in his speech by referencing what he and lawmakers had done in Kansas in recent years. He touted tax policy, the unemployment rate and job growth. “Kansans are finding good jobs right here at home. Working together, we’ve created an economic environment where new filings for new businesses have increased by 15 percent,” said Brownback.